Spring has sprung! 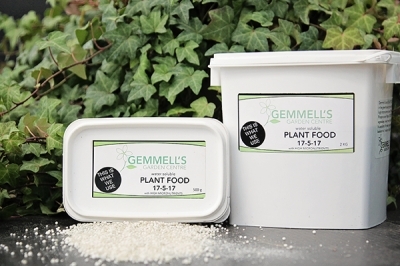 Gemmell's has all the flowers, seeds and bulbs to get your garden off to a stunning start this season, as well as helpful tips and advice to help you get it right from the start. 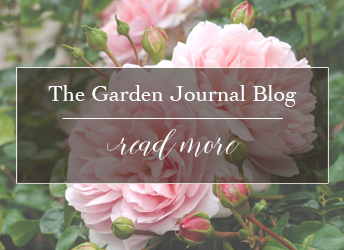 Hydrangeas are a classic garden shrub that are a must-have in every garden. 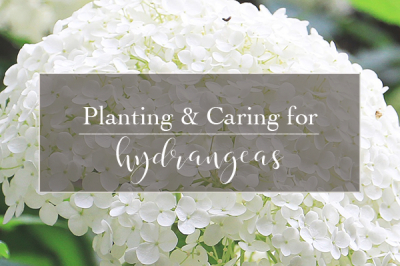 We have your tips for planting & caring for your type of hydrangea. 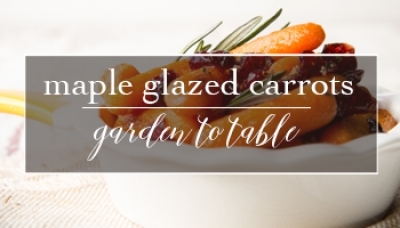 Garden fresh carrots and local maple syrup combine to make this easy and delicious side dish that your family will love. 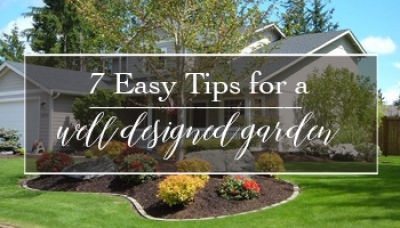 We know many gardeners feel that garden design is a daunting task, so we've gathered 7 simple tips to help you create a well designed garden. 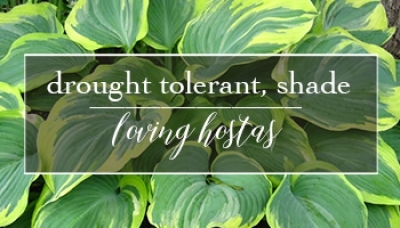 With beautiful foliage, shade & drought loving hostas are the perfect plant to accent flowers in the garden. Trees are an investment in our future, providing shade, reducing carbon dioxide, and providing homes for birds and small animals. 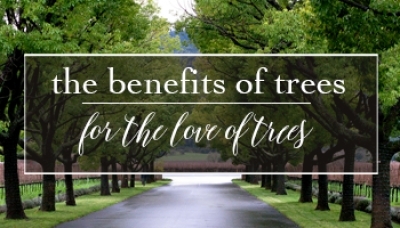 Read on to see why you shouldn't take trees for granted. 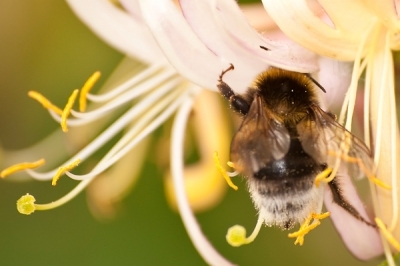 Many bee species populations, including honey bees, have been been declining and you can make a difference in your own garden by planting bee friendly plants. Bees love to live in urban settings where there are short flight paths to a wide variety of different plants and flowers. Bees are more likely to thrive in your backyard, community or patio garden than on vast acres devoted to single crop plantings. 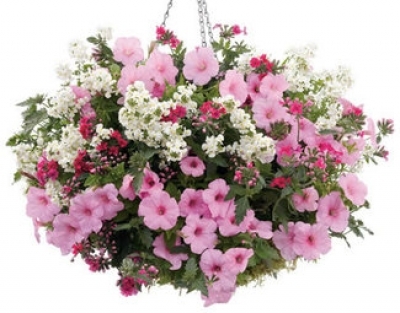 Have you ever wondered when you pick up that potted annual, perennial or hanging basket in the spring, where it actually came from? 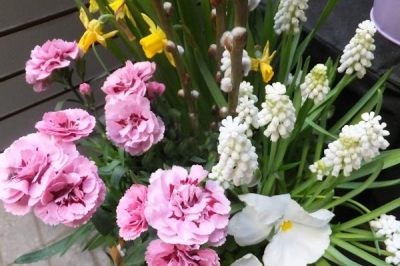 The life of an annual or perennial flower begins much sooner that many people think. 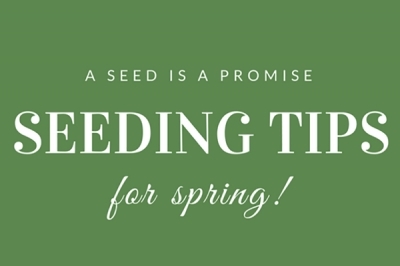 Seeds are an economical way to grow and a wonderful way to teach children about the magic of plants and gardening. Read on for our best growing tips for your seeds. Growing your own vegetables, fruits and herbs is possible no matter your space. 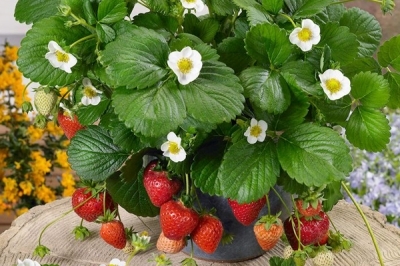 Be it a large backyard garden or a container garden on your front porch, balcony or patio, we have some great edible gardening tips so you can enjoy fresh homegrown food from your very own garden in the Ottawa Valley. 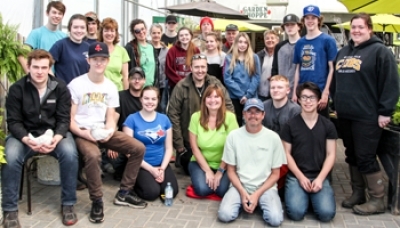 Create your own elegant Victorian-style planter, and learn how to keep it looking lovely all summer long with the Victorian Planter Workshop at Gemmell's Garden Centre in Smiths Falls. New 17-5-17 Ratio | Recently the ratios for the N-P-K have significantly changed in fertilizer. 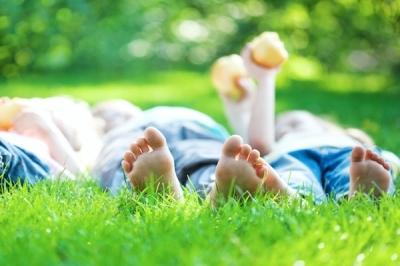 Read on to discover why we have embraced this new way of thinking in horticulture and are helping our environment, with this high micronutrient, water soluble fertilizer, as well. 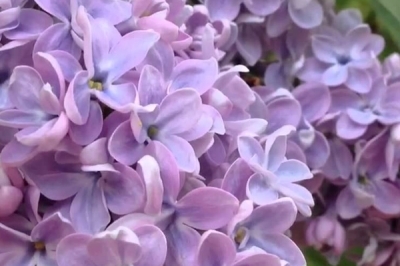 In the anticipation of Spring, we've gathered our picks for the best shrubs for your garden. These beautiful, low maintenance, shrubs could easily take centre stage in your garden this season. 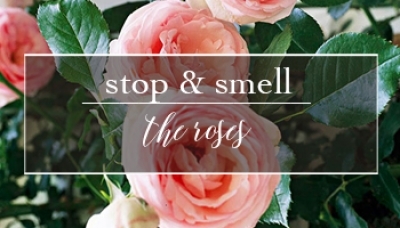 If you've noticed an increased interest in heirloom / heritage plant varieties, you aren't alone ~ here at Gemmell's Garden Centre we are also pretty big fans. 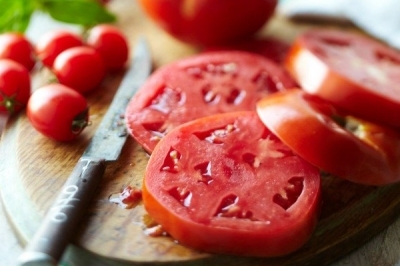 Join us as we chat about why we love our heirloom tomatoes and share a few of our favourites. 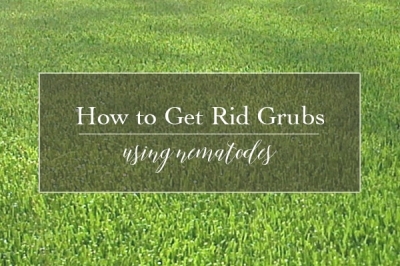 The best practices for growing and caring for your tomato plant. 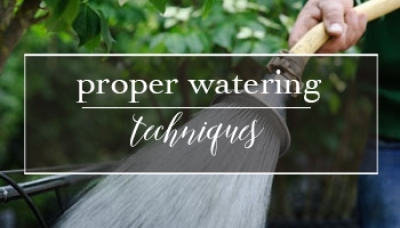 With a little love and attention you can keep your tomatoes healthy and thriving and will be enjoying fresh tomatoes from your garden in no time. There is nothing quite like the taste of a fresh tomato from the garden. 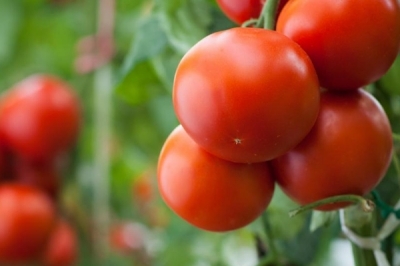 With over 15,000 varieties of tomatoes being cultivated worldwide, we are here to help you decide which variety of tomato is best for your needs. 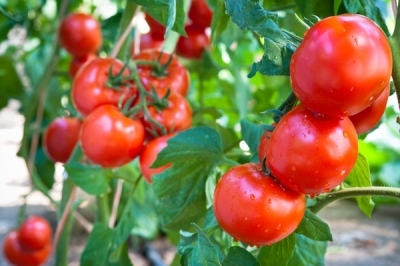 Looking for tips on growing the perfect tomato in your garden or patio container? 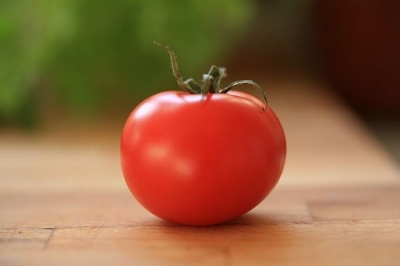 Today's tomato gardening 101 tip: the difference between bush (determinate) and vine (indeterminate) tomatoes.